I am delighted to be a new voice of the Tokyo and Kyoto Imperial Palaces English guide app. 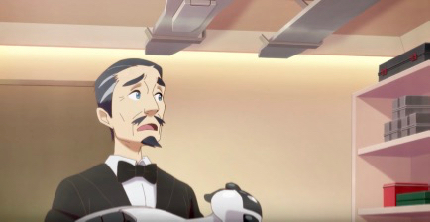 I voice George the butler in part 2 of YKK Fastening Days animation series. 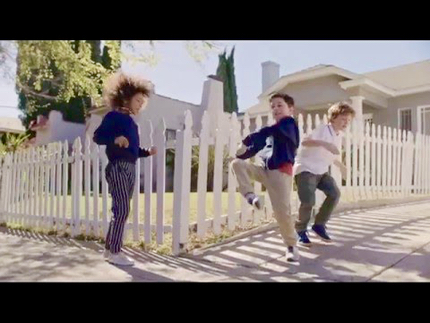 I am thrilled to be the voice of the new Uniqlo global TV CM!! Have a look (and listen) here.. 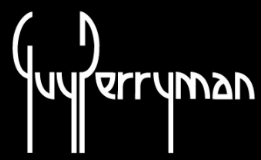 Listen to Guy’s narration, animation, game and character voices, radio airchecks and interviews on his Mixcloud page and YouTube channel.. 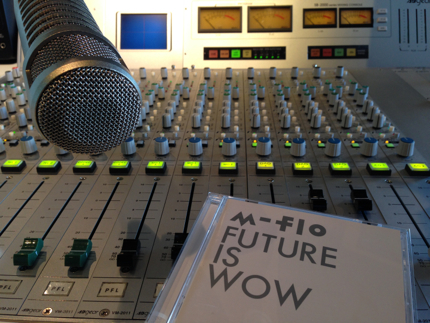 It was great to work with m-flo again and I’m very happy to appear as a couple of voice characters on their new album Future Is Wow. The album features very cool new music with a galaxy of Japanese music stars and a story that is out of this world!! The album was released March 26 2014. Click on the play button below to hear a quick sample from the album.. 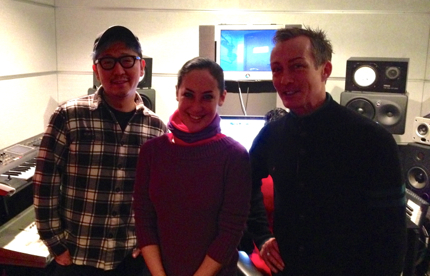 In the studio with m-flo and singer/voice actor Lori Fine. You are currently browsing the archives for the Guy’s Voice Samples category.